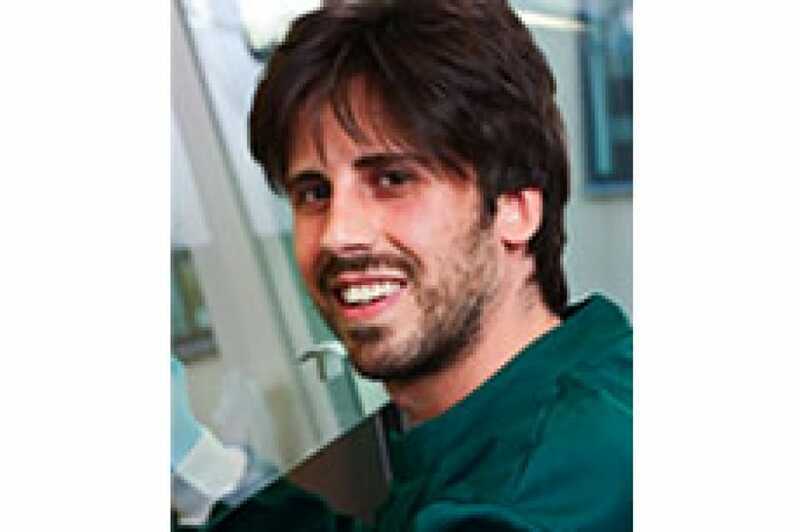 In the June 2013 issue of Current Molecular Medicine, Giuseppe Maria de Peppo, PhD, a NYSCF Research Fellow, co-wrote a review article, assessing the utility of different human progenitor cells, including stem cells, to engineer bone tissue. Currently, bone injuries and conegnital defects are treated with cadaverous bone or artificial substitutes, neither of which fully integrate with surrounding tissue or functionally repair. As an alternative, stem cells carry the potential to become customizable bone tissue. Examining embryonic stem cells, bone marrow cells, and induced pluripotent stem (iPS) cells, the authors conclude that iPS cells, derived from a patient's own skin samples, present the greatest potential to create fully functional, immune-matched bone substitutes.